eombilod: " that would mean that i would be the first person in the world who had tried this and succeed. " Interesting mod, congratulations Emmanuel, is there any way to have some pictures of the interior of the G2 units ? Is being that heavily invested in "pro-sumer" gear worth all of the work to modify? Dont get me wrong, ive owned a set of g3s for 3 years. They were used as camera link. But I didn't buy them to be my final gear solution.. Only as a stop gap until i could afford what i really wanted. I love modding and being creative with my gear... I just don't know if modding this gear is really worth the effort. And by the way, props for figuring out how to do it! Sennheiser could learn a thing or 2 from you! 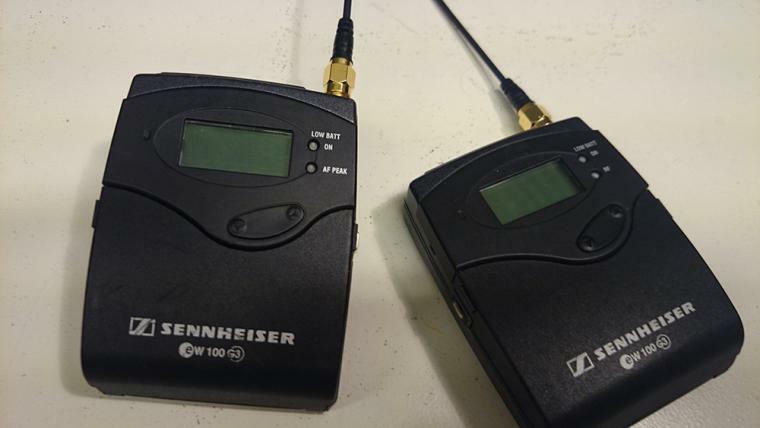 mradlauer: "Sennheiser could learn a thing or 2 from you! " Hey guy sorry for the late reply, I'm currently on vacation in the Phillipines and Malaysia till the 7th of jan. Will post the internal pictures once I'm back in Singapore . Merry Christmas bebeh!! No doubt Eric will know if it would be possible to fit a panel mounted SMA or even a BNC onto the casing which would enable a remote aerial to be used. An SMA could easily be fastened onto the case using an epoxy glue. SMA probably not sure about the BNC. Lot's more to be considered. If someone is willing to supply a G series TX, SMA plug & matching antenna I'm willing to try experimental open heart surgery on it. Usual dis claimers apply. Isn't that what eombilod already did? Im curious to see his pictures. Thank you for great info. I am checking it now for my G2s and G3s. ooo not to forget make sure the cable is 50 ohms and do leave heat shrinks where the soldered connections are made. now its time to enjoy your modified G2 and G3 with mr. mi "YAGI" antennas. i cannot agree more that it's not the end of all solution by having these modifications. but in my honest opinion it allowed me to venture more then being limited to the factory built tx and rx. 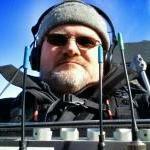 You make any progress on improving the transmitter to 100mw? What brand of antenna did you use for the mod? Audioroot, never had them before, but they seem to get great reviews. Did some basic walk tests today around my "studio". The area is quite open, and the range is similar the the original. Was hoping for more, oh well, but I'm not suprised. You need to boost that 30mW . One thing I did notice though, was that it was more stable sort of, didn't get that stuttering effect the G3's can have when dropping out, or when it has problems. I'm gonna try it in a more crowded area as well. Was hoping for more, oh well, but I'm not suprised. I think the fact that you can change the whips to dipoles or shark fins will make this a worthwhile mod to getting better range / performance. 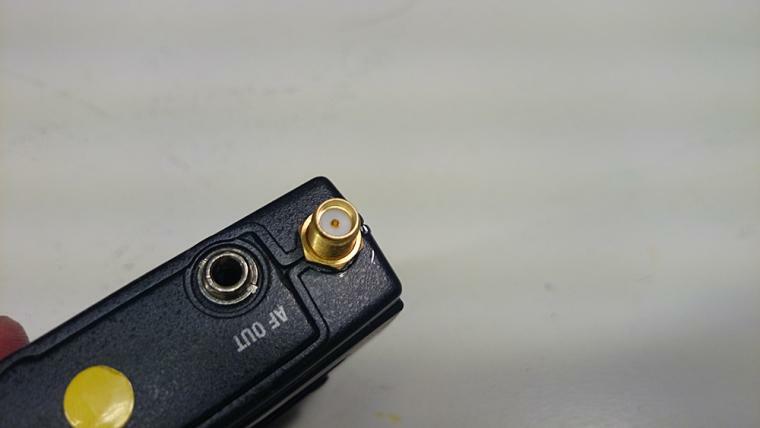 just so that people here know (apart from those who already know) - the Sennheiser antenna is a simple SMA male with a steel wire coated with PVC or whatever. There are MANY vendors for this kind of antenna all over. No need to spend top dollar on the Audioroot or any such. including Sennheiser. I am not a two bit player, in fact i have thousands of $$$ invested in gear, but - in such instances i do have alternatives i will use if i have to. Having said this, last time i had frayed antennas on my Sennheiser receivers (IEM or IFB in our case), i did send them back to the local service center and paid for it to be replaced. Next time, i figured that the service center will sell the spare antennas to me, so i got 4 or them. Last job, i replaced two of them myself - a ten min job really - and saved myself 60% of the cost. Yeah, thats what im thinking. Dont own any diploes. Would love to try that. I know.. But i had them already, Ive learned. i dont find cheap alternatives to audioroot ! !